Terror! Report is our (usually) weekly show where I play horror games and get scared by them. Since I’m such a scardy-cat I’m usually joined by two other people on the Error! team for me to talk to while I’m being freaked out. 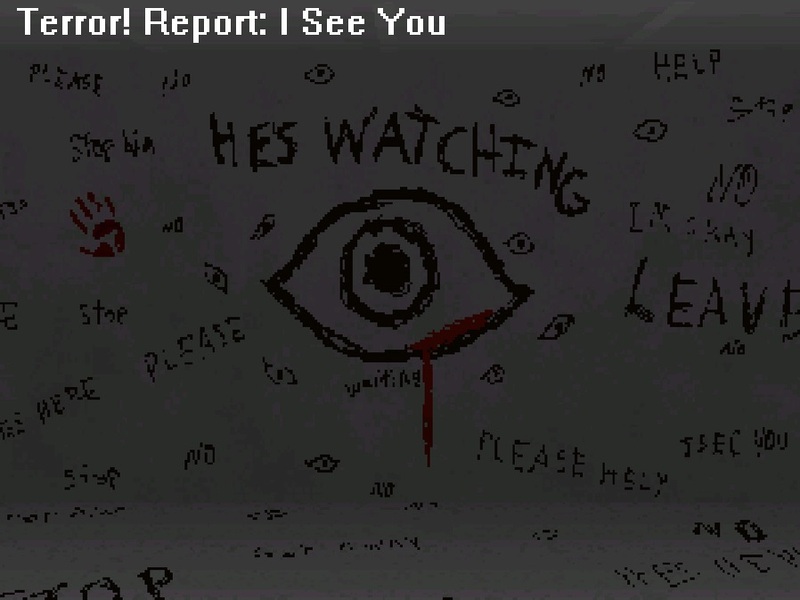 I See You is eerily similar to I’m Scared, but it still manages to create a pretty cool atmosphere. Join me, Evan, and Ryan as we discover what the hell is going on.